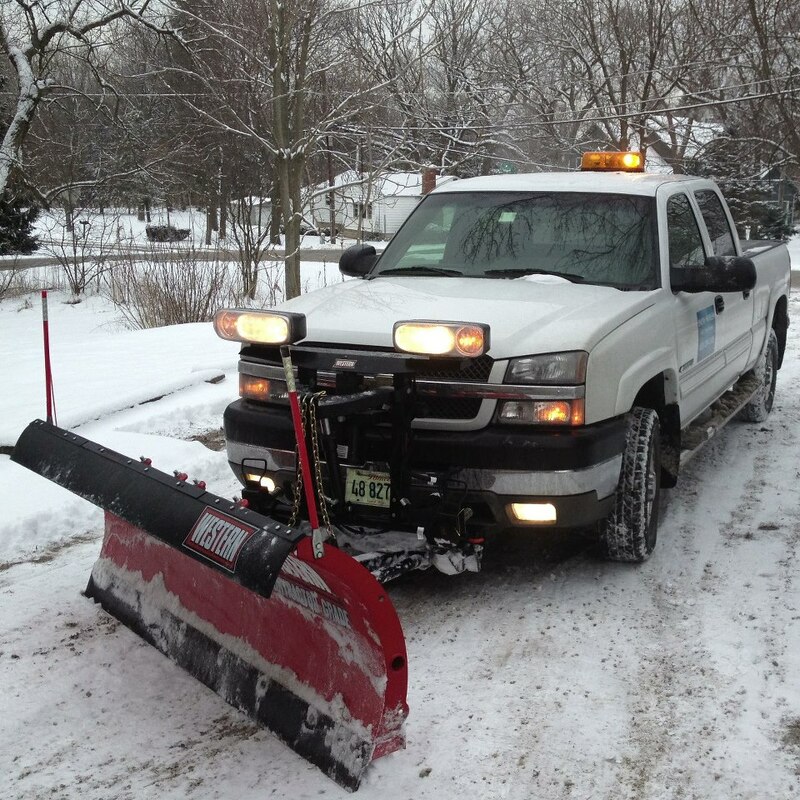 After many years of plowing for other companies, including OHare Airport, I decided to go out on my own. I was a Local 150 Heavy Equipment Operator for 35 years. I took early retirement on Aug. 1, 2014.